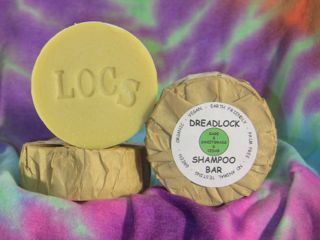 Ingredients: distilled water, decyl glucoside (natural corn oil & natural plant sugar), lauryl glucoside (natural coconut oil & natural plant sugar), sea salt, organic essential oils of orange, lemon, lime, grapefruit & mint. 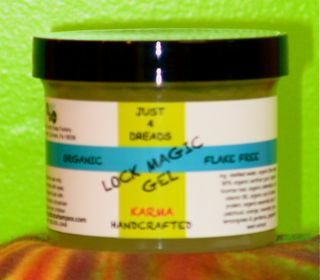 Directions: dampen dreads, apply 2 finger fulls of Wax B-Gone onto dread, massage into dread throughly, leave on 5 minutes and rinse out with hot water, repeat treatment for heavy wax buildup. 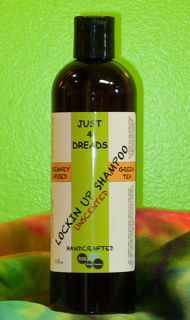 Shampoo with Lock In Up Dreadlock Shampoo to remove any remaining residue. 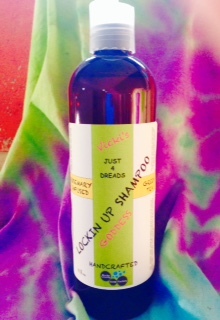 Your price: $15.00 for 8.8 oz. I am extremely impressed by this life saving product! 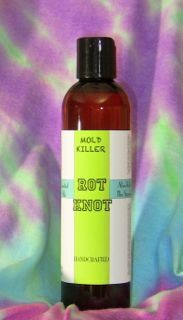 One use and my hair feels free of wax after using the wax b gone. I am going to use it one more time just to be sure it's all gone and give each dread individual attention with the product. 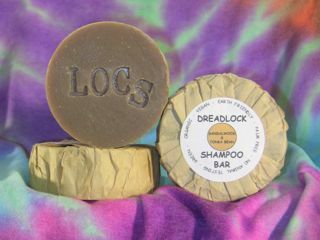 I also ordered a bar soap for itchy scalp- I haven't itched at all today and during the wash my scalp felt so good! I could smell the products in the package before I even opened it. I will recommend these products to anyone and my husband and I will be ordering again for sure. 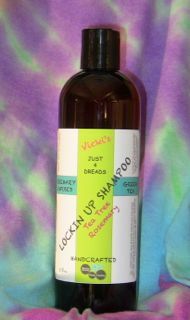 Fast shipping, great price, free sample, wonderful products! Thank you!!! This product really works!! 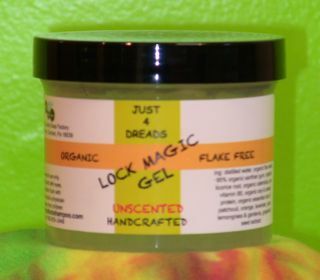 I ordered this after I made the mistake of letting someone put wax in my dreadlocks. Not only did it arrive super fast, I got a free sample AND a hand written thank you with my order!! I was skeptical if it would work or not, was I wrong in thinking that. 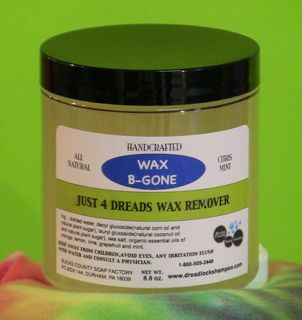 It got ALL tthe wax out and I have zero and I mean no wax at all in my dreads. It was so easy to use just like the instructions tell you. Thank you very much for such a great product and for the sample. 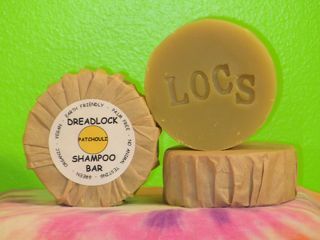 I will be buying more products after seeing how great your products work and smell!